With Spring emerging, there has been a focus on connecting in our community, looking at growth, and nurturing potential opportunities. 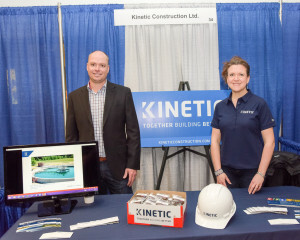 Yes, career fairs were in full swing, and Kinetic was happy to participate in the action! 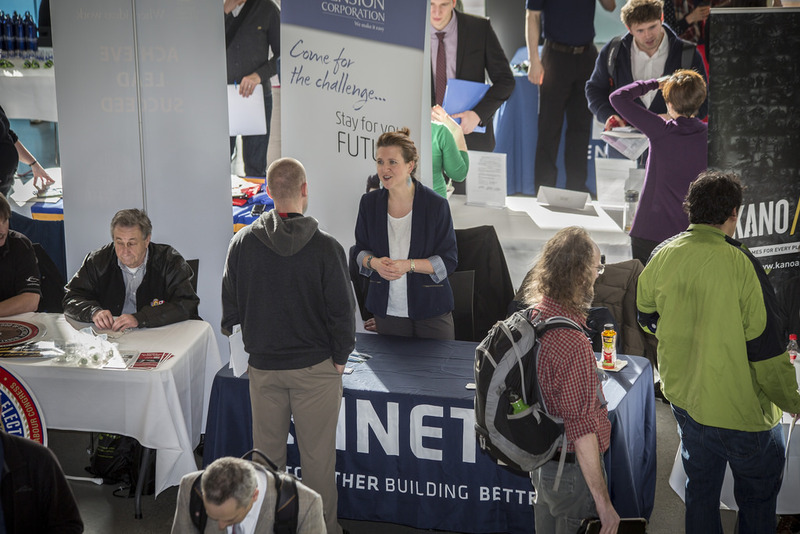 Our first fair was the Trades, Technology and Business Career Fair in Victoria, delightfully hosted in the new Trades Education & Innovation Complex at Camosun College on January 28th. It was a pleasure educating students about who Kinetic Construction is and what we do by looking around the gorgeous new building, and sharing that ‘This’ is some of the work we do. Many of the trades students were interested in talking with us, along with Business students as well. February and March shifted our focus to students at BCIT in the Construction Management program specifically. On February 3rd we attended a Student/Industry mixer where employers and students mingled in the hopes of connecting to line up Spring Break practicums. We were fortunate to have a student join us in our Estimating department for a week in March to satisfy their practicum requirement and demonstrate to us the quality of talent that will soon be in the market looking to start their careers in the Construction Industry. BCIT hosted its first ever Engineering, Trades, and Technical Studies Industry Day on March 9th, and it’s annual Career Fair on March 29th. 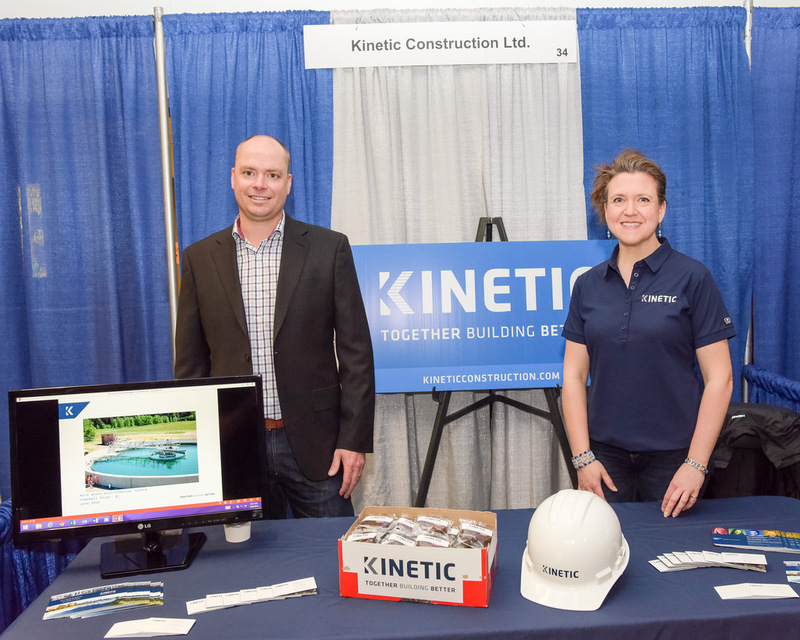 Kinetic participated with a variety of other employers to educate students on potential careers within the construction industry, along with outlining potential career paths within Kinetic Construction as well of course. Our growth is continuing at a steady pace, and we’re always interested in finding new talent that aligns with our goal of ‘Together Building Better’.